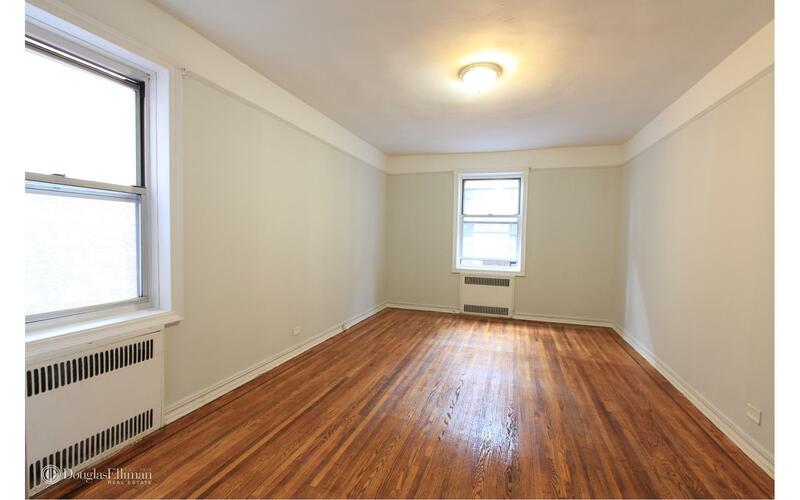 This gorgeous one bedrooms boasts with 950 square feet of space. The massive kitchen features a gorgeous touch with the white cabinets and quartz countertop. 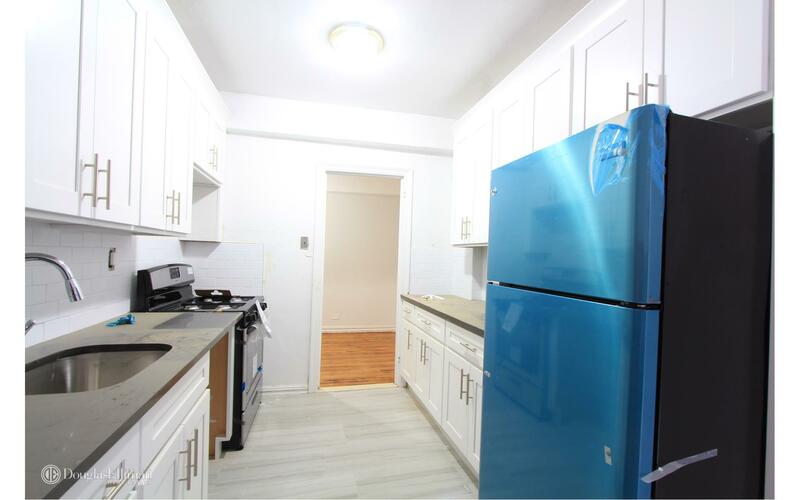 The kitchen is equipped with stainless steel appliances. 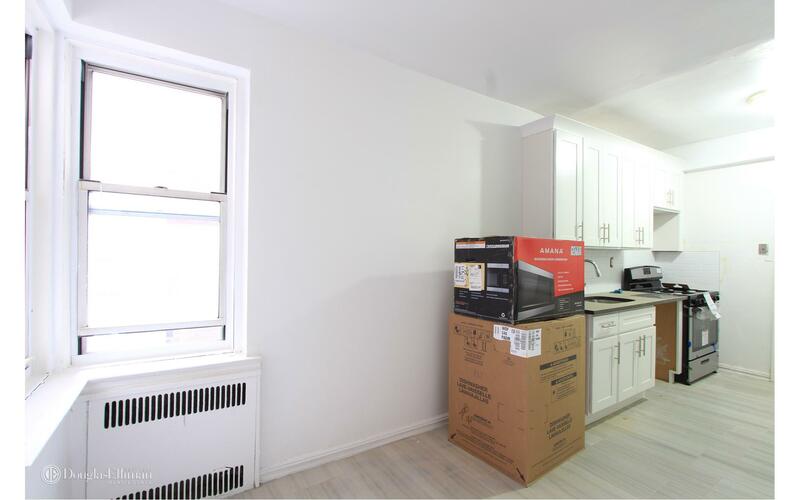 Featuring; dishwasher, stove, fridge, and microwave. This massive kitchen can fit a table for 6! 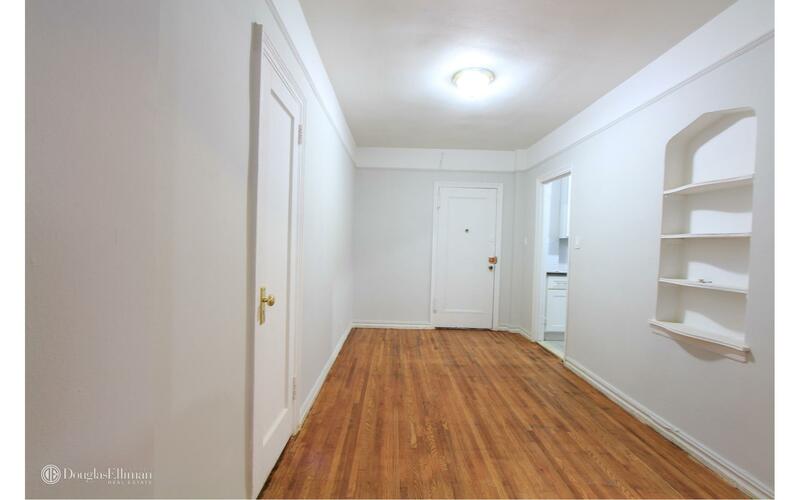 The unit has a large foyer to garner a warm home feel! The unit is ideal for hosting guest. 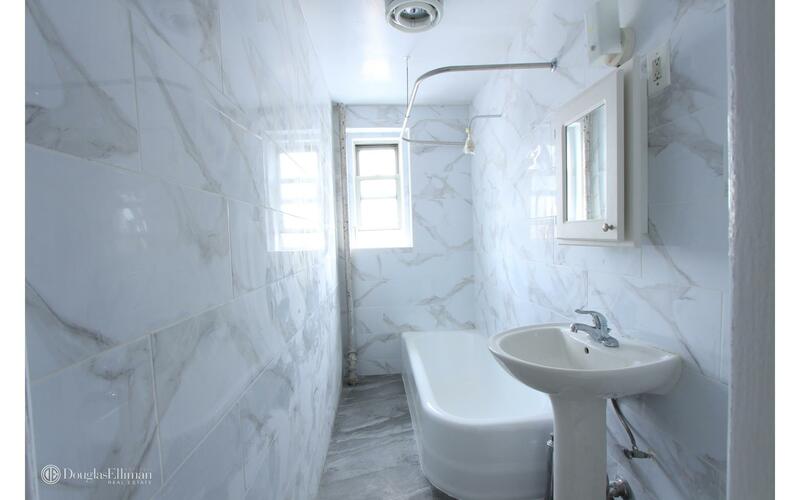 This large bathroom has floor to ceiling bone marble tiles. 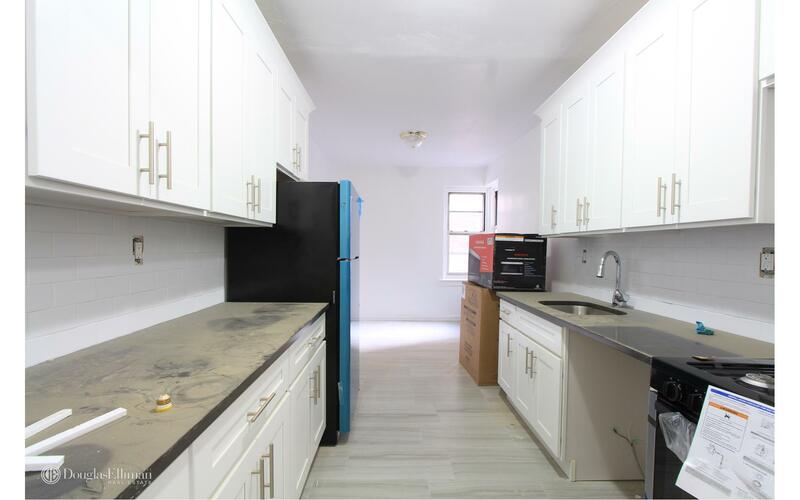 This unit is located at 820 E 10 St, a apartment in Midwood. 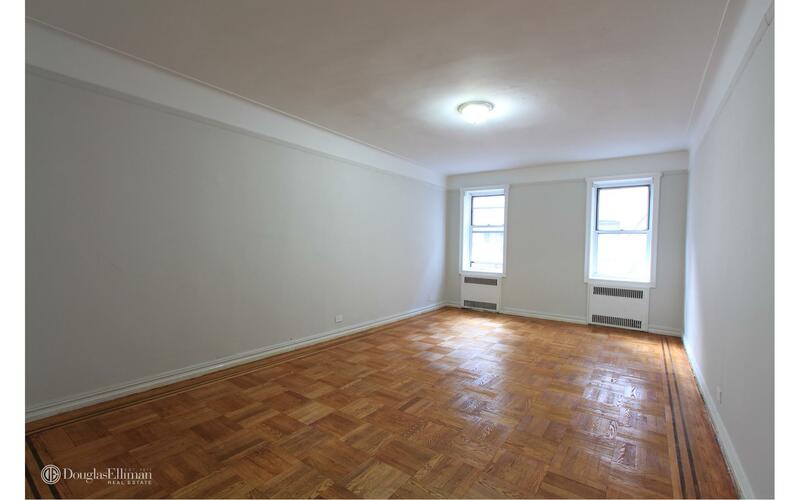 Built in 1938, this pre-war mid-rise property has 54 units.